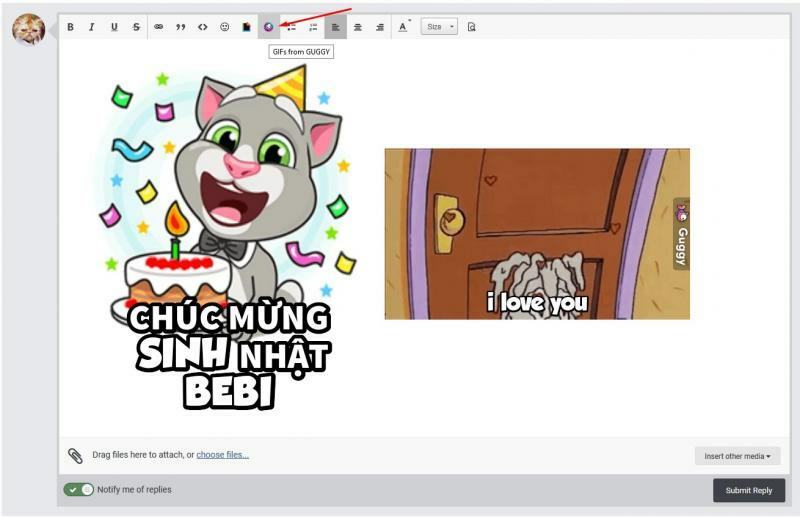 This plugin adds a button to editor, users can turn any text message into a funny, personalized GIF / STICKER. 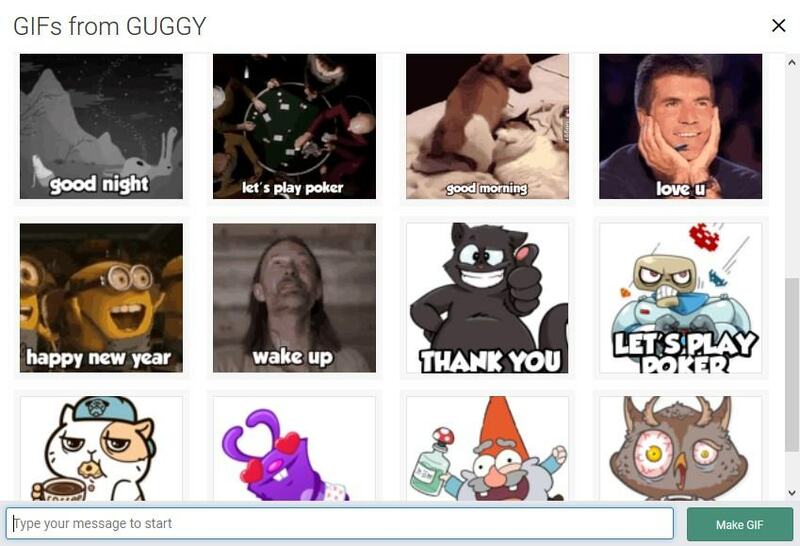 - Turn any text message into a funny, personalized GIF or STICKER. - Work with contexts and not tags, so you can write complete sentences and even slang. - Complete language support, type in any language. - Ability to use emojis in your message.